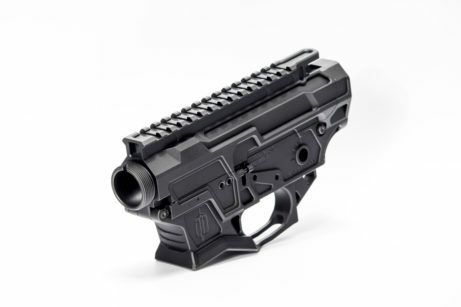 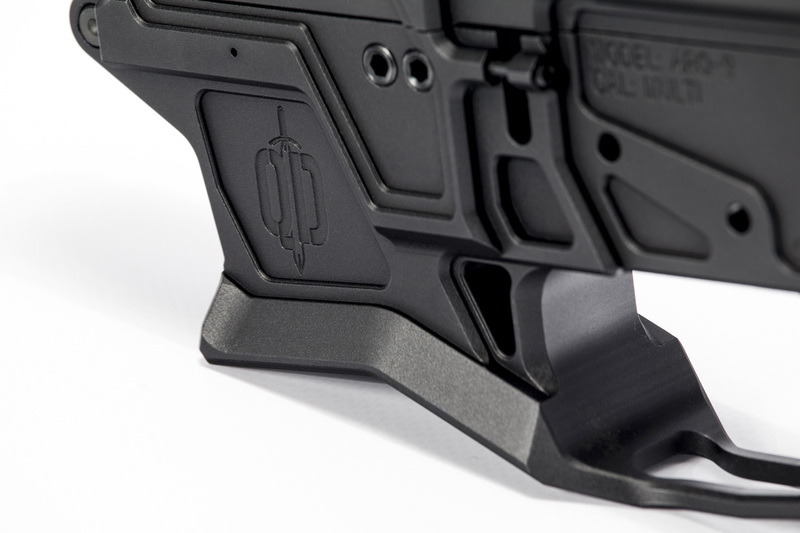 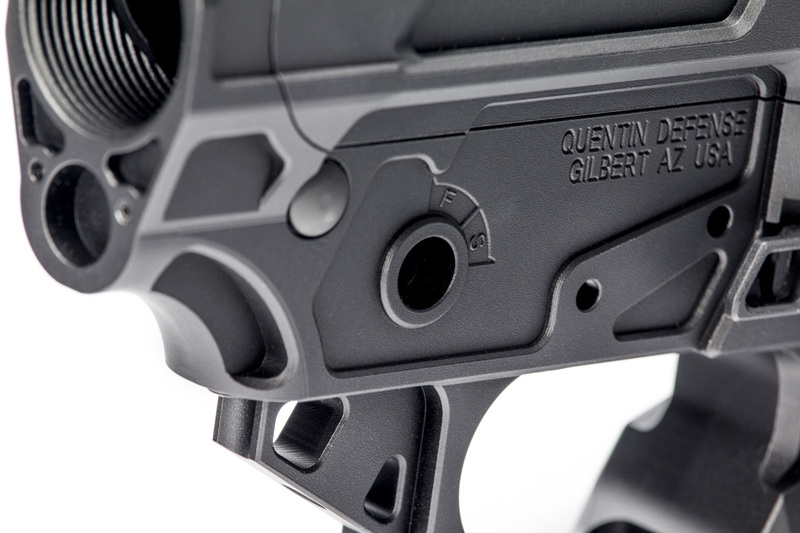 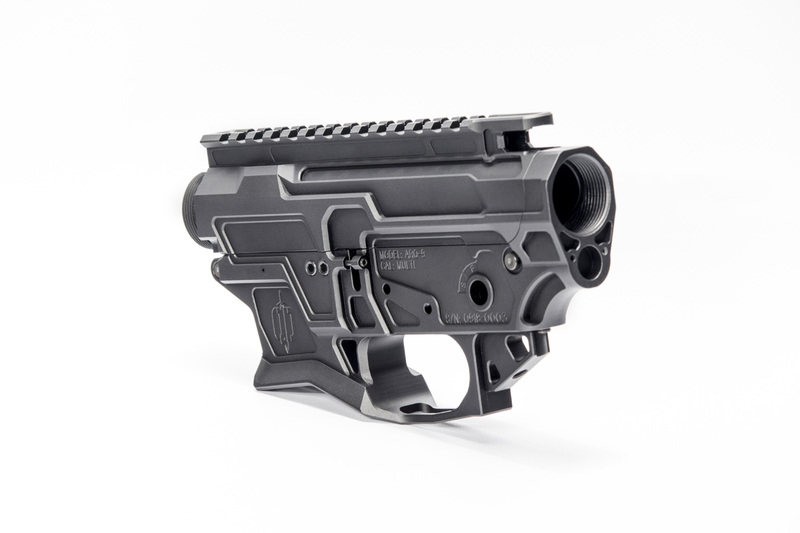 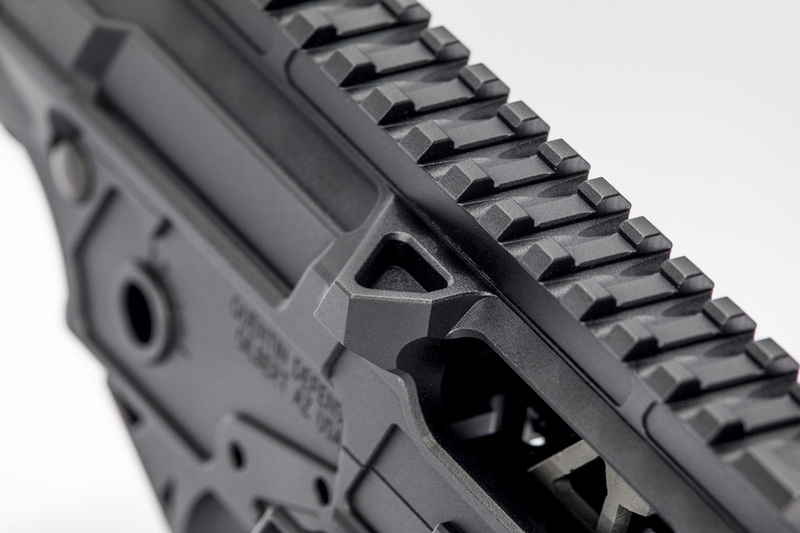 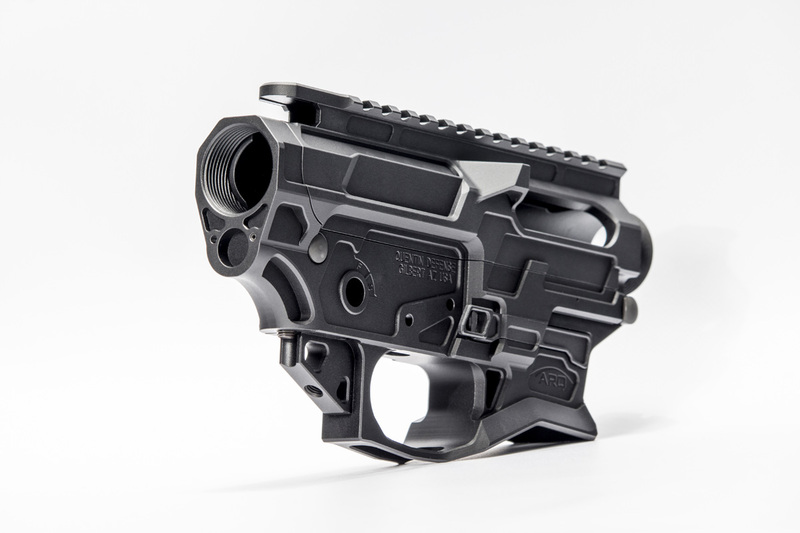 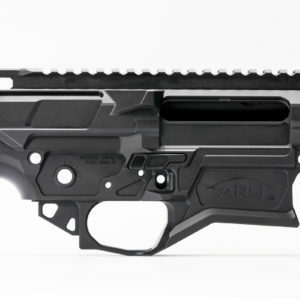 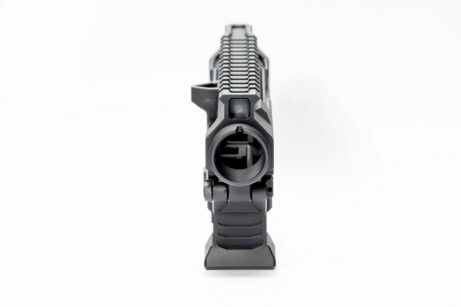 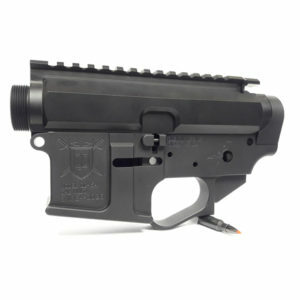 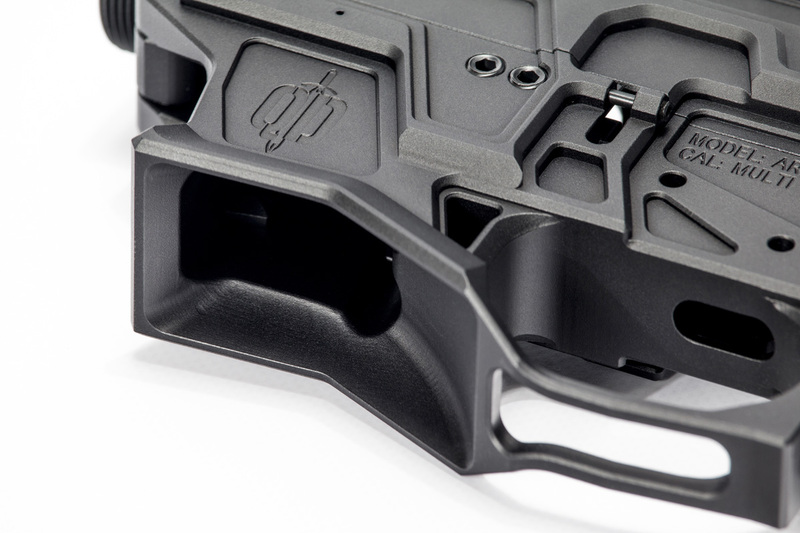 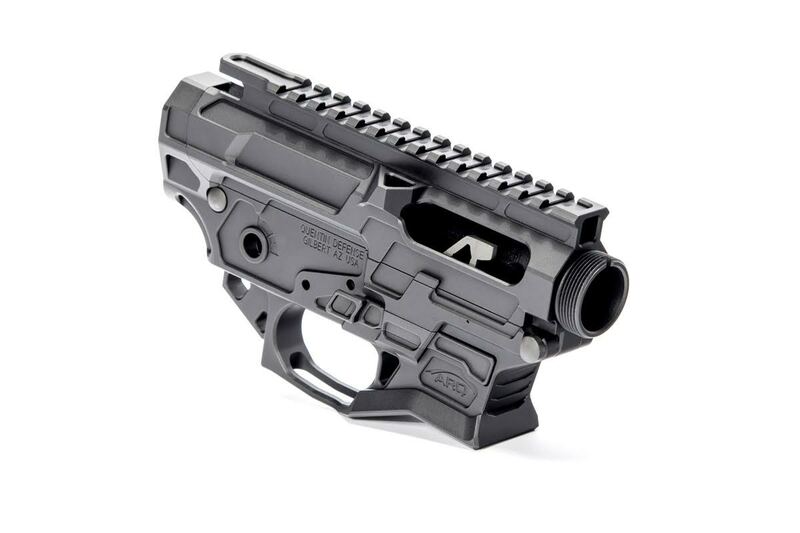 Upper and lower receivers are manufactured from aerospace grade 7075-T6 billet aluminum. 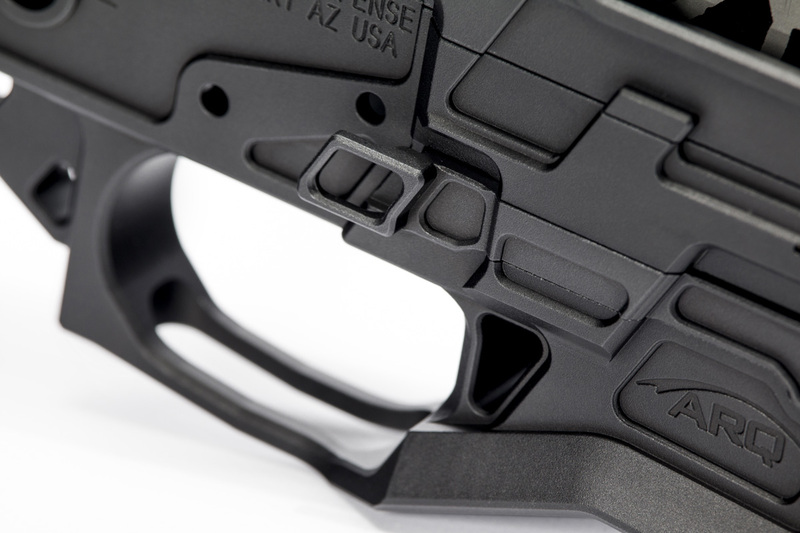 Extended magazine catch lever included. 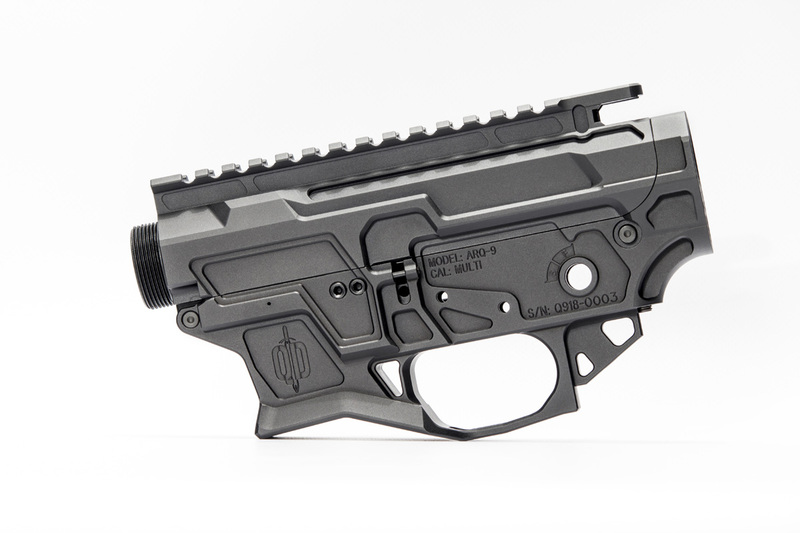 Upper and lower set stripped weighs 14.0oz. Accepts any GI mil-spec lower components where applicable. Designed to accept Glock style magazines in the 9/40/357 platform.